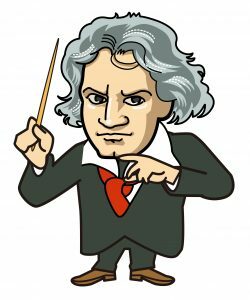 Join the winners of the “Be Beethoven” Raffle as they explore the world of conducting with the members of the Windham Orchestra. 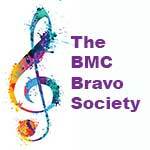 The session is set for this Saturday, January 19, at 7 p.m. at the BMC. Support the Windham Orchestra with your $10 ticket purchase and support our guests conductors by joining what will surely be a very appreciative audience! PS – Be sure to tune in and see the preparation related to tomorrow’s Windham Orchestra session. A segment will air on WCAX-TV Channel 3-Burlington Saturday morning, between 6-8 am — it will appear once in the 6am hour, then again 7am hour! For all of our events! © 2008-2017 Brattleboro Music Center. All Rights Reserved.